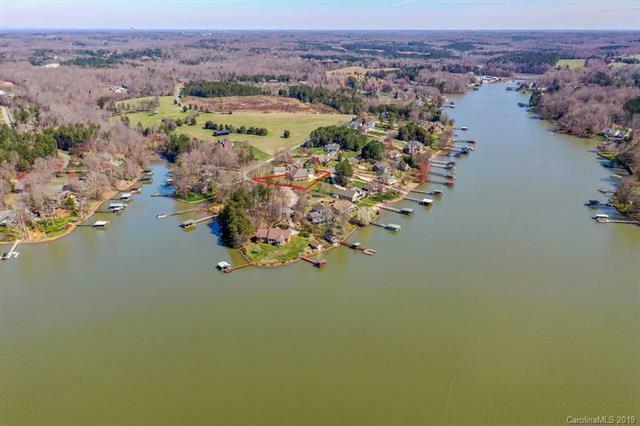 Custom home w/Lake Norman access and deeded Boat Slip! Quaint community of established homes has sidewalk to boat slip area w/lake amenities incl cov gazebo, firepit & small beach area. Feel custom touches from tiled floored porch to foyer w/HW floors thru flowing main rooms. GR features 10' ceiling & light-filled window views across cov back porch & yard. 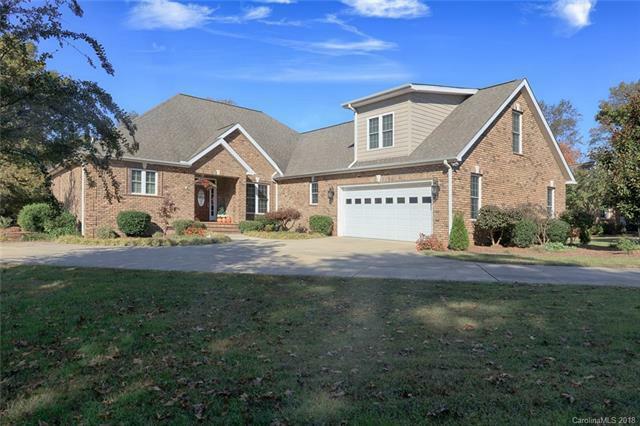 Dual arched entries, crown-inset high ceiling tray & box/chair rail moldings frame Formal DR. Open flrplan kitchen adjoins Brkfast Rm & Keeping Rm w/FP. 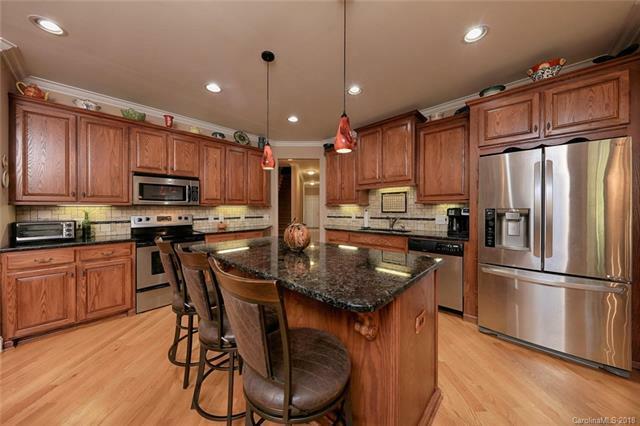 Eat in island, plus granite, SS appls & undercab lights adding sparkle against a travertine backsplash. Master Ste has spacious bath w/dual raised height vanities & dual closets. 2 BRs w/lighted fans & WICs share J&J bath w/dual closets. Upper level Media & Bonus rooms have lighted fans & closets, plus 3rd Full Bath & floored attic storage. 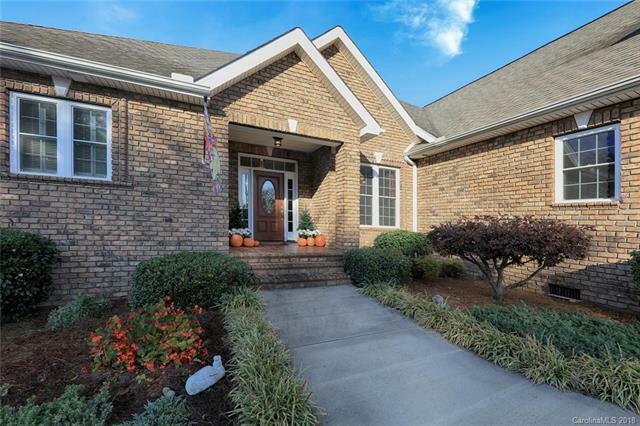 Home offers added curb appeal of low-maint full brick, great storage, over 700 sf 2 car garage, extra parking pad, full irrig & fenced back.